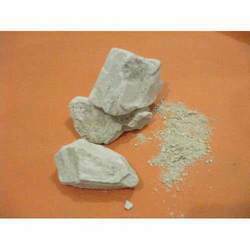 Pioneers in the industry, we offer nano minerals, wollastonite powder, hematite powder, gypsum powder, barium sulphate and ball clay from India. 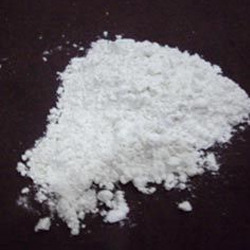 In our wide range of products, we are also offering a supreme grade variety of Wollastonite Powder, calcium silicate and silicate powder to our clients. 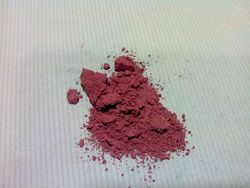 It is used in Paints, Ceramics & Plastic Industry. For its enhanced quality, our professional processed the offered chemical with utmost care under strict climatic conditions. This powder is tested on various parameters to ensure its effectiveness and accurate compositions. 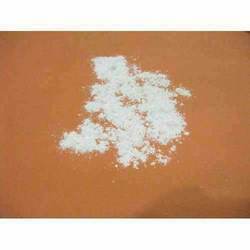 We offer this powder at industry leading rates within stipulated period of time. 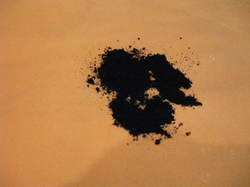 We are involved in offering a vast range of Hematite Powder Hematite Ore. It is utilized in different applications like Casting, Brazing, Welding, Photocopy, Friction, Chemical, EMI Shielding and Metallurgy. 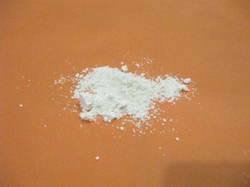 This powder is appreciated for its premium quality, purity and effectiveness. Our offered powder is processed using premium quality basic material in order to maintain its adherence to set market standards. 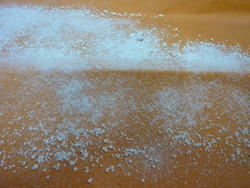 Further, this powder is strictly tested against various parameters in order to deliver defect free range. Moreover, clients can avail the entire range at affordable prices. 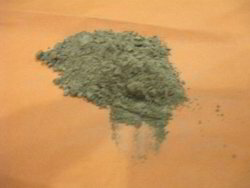 we manufacture fuller earth for various application . With good purity and export to different countries . 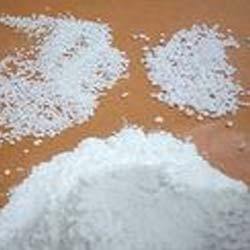 As an acclaimed enterprise of the industry, we are involved in offering a broad range of Calcium Carbonate Powder, Calcite powder and natural calcium carbonate , ground calcium carboante which is used as an ingredient in the manufacturing of Plastics, Paper, Rubbers, and Paints & in Pharmaceutical Products. The offered powder is praised for its high grade quality, enhanced shelf life and effectiveness that positions our product far ahead of the competitors. A series of quality tests is performed on our powder at every stage of processing. 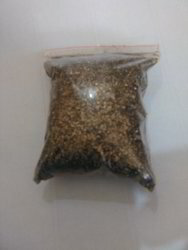 This qualitative powder can be obtained from us at industry leading rates within promised time-frame. Looking for Minerals Powders ?